Pyongyang [DPR Korea], Feb 13 (ANI): A United Nations report, on Wednesday, revealed that around 43 per cent of North Korea's population is "food insecure", with one out of five children facing "chronic malnutrition". Sana'a [Yemen], Jan 1 (ANI): The United Nations (UN) has called for an immediate end to the diversion of food relief in Yemen after uncovering evidence of the practice in the capital, Sana'a, and other parts of the country controlled by the Ansarullah (Houthi) movement. New Delhi [India], Sep 19 (NewsVoir): The sound of chopping and whisking encapsulated New Delhi as budding chefs and mixologists brought together a culinary storm at Food India by SIAL. New Delhi [India], Aug 23 (ANI): With Adelaide hosting the India-Australia matches in the iconic Adelaide Oval in December, travelers planning a trip around the same time are in for a treat into the unexplored world of experiences. Pune (Maharashtra) [India], June 23 (ANI): Vice President M Venkaiah Naidu said making agriculture sustainable and profitable should be the top agenda of both Centre and state governments. Amaravati (Andhra Pradesh) [India], May 09 (ANI): Andhra Pradesh Chief Minister N. Chandrababu Naidu on Wednesday said the food processing industry must be developed in such a way that it becomes an employment provider too, in addition to contributing towards state's economic growth. Hyderabad (Telangana) [India], Apr. 20 (ANI): Gastrotope, an agriculture and food-tech accelerator announced that it has signed an agreement with the Government of Andhra Pradesh to create a 'Farm to Fork' ecosystem in Visakhapatnam. New Delhi [India], Mar. 12 (ANI): The 33rd edition of 'AAHAR 2018', the International Food and Hospitality fair, will be inaugurated by Minister of Commerce and Industry Suresh Prabhu on Tuesday. Muscat [Oman], February 12 (ANI): India and Oman on Monday pressed for greater collaboration in health and food sectors respectively. 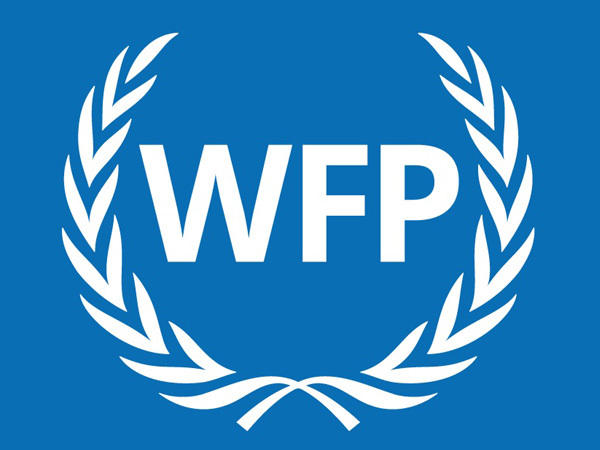 Washington DC [United States], Jan 19 (ANI): The United States has announced that it will not provide USD 45 million in emergency food aid for the United Nations Relief and Works Agency for Palestinian Refugees (UNRWA) for now.